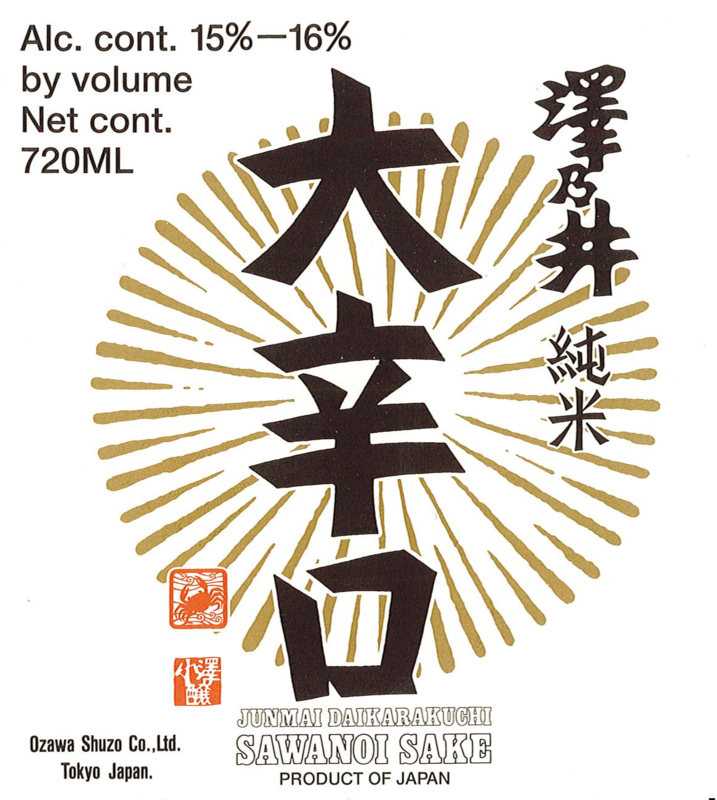 Sawanoi is true dry sake (+11 dryness) that is made using carefully selected rice nurtured amidst the natural beauty of the Okutama area. Exotic aromas of papaya, mango skin, pear tart, Kaffir lime, and a subtle, umami note. Juicy and fruit-forward with fresh-harvested orchard fruit. Minerals are present, but understated. The finish is dotted with stone fruits, flowers, and citrus pith.